When replacing your clutch be sure to inspect your flywheel really well. Not only are you looking for cracks and wear on the teeth but discoloring in the metal. If you notice any of these faults you will want to have it replaced. 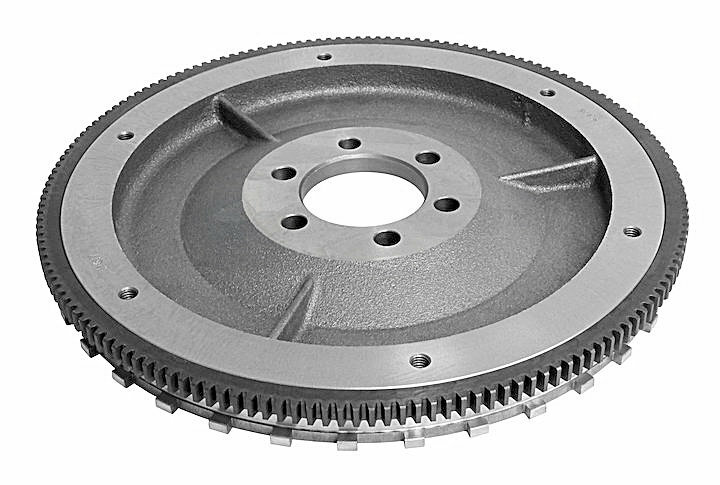 Replace it with the Crown Automotive Flywheel which is designed your Jeep Wrangler TJ 4.0L. Offering a 12 Month/12,000 Mile Limited Warranty. Direct Replacement: Factory original design for your TJ allowing this to be a bolt on replacement. Affordable Design: Crown offers a quality flywheel that is affordable to keep you Jeep running strong.